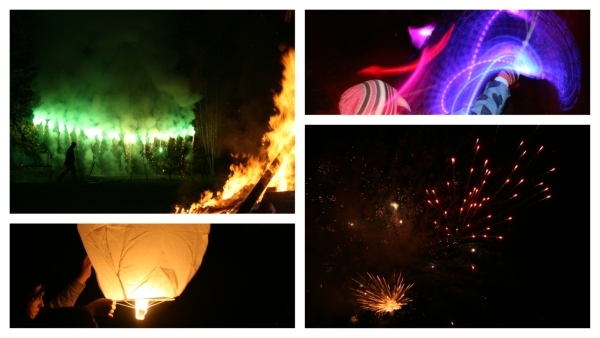 Now in it’s EIGHTH YEAR, Cavendish PTA proudly presents West Didsbury’s ONLY annual Bonfire and Fireworks Display. Delicious homemade hot food and refreshments, traditional Bonfire treats, a tuck shop, face painting and various other stalls will be available. If you can spare a couple of hours to help with our biggest fundraising event of the year, particularly assembling the bonfire during the afternoon, please contact Dawn, Paul, Rob, or Si via volunteers@cavendishpta.org.uk for more details.